If you have ever been annoyed at the fact that you can’t download most online videos, movies and TV shows, then you might want to give VidMate a try. 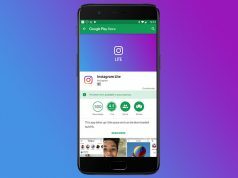 This is a highly popular Android app that excels at downloading online videos. However, this is not the best thing about VidMate. What makes this app super popular is the fact that it can download all other types of media and also that it’s free! Today we are going to take a closer look at the features that VidMate has to offer and we are going to present the top reasons why all Android users might want to consider trying it. Without any further ado, let’s get into it. Now that everyone owns a smartphone, no one sits in front of their TV to watch cool movies or shows anymore. People can get the same entertaining video experiences on their smartphones as they do on TV and this is why classic cable companies are going bankrupt. Just take Netflix for example which is making billions each year with its online shows and movies. Considering that there are hundreds of awesome websites and apps where people can watch online videos on, VidMate’s ability to download them all basically provides users with an endless supply of video entertainment that can be watched while offline. 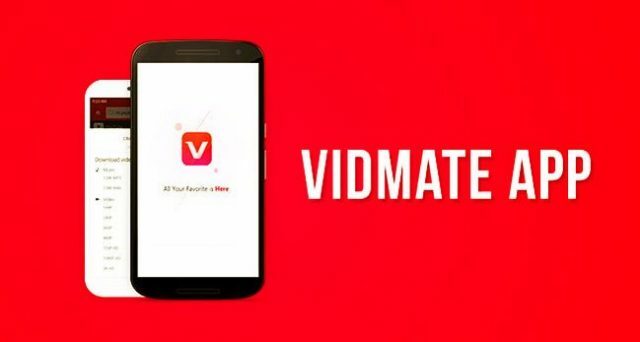 Since VidMate is an app that excels at download online content, it should come as no surprise to everyone that the developers of the app have equipped it with a special downloading system called multithread connection. This system makes it possible for VidMate to boost the average download speed on smartphones, thus allowing users to fill up their smartphone’s internal storage space or microSD cards with as many videos as they want in as little time as possible. Although, we have to note that the speed at which VidMate downloads online videos relies on how good is the internet connection that the smartphone is connected to. VidMate is not the only app which can download online videos fast. There are a couple of other variants, but what sets VidMate apart from them all is the fact that despite being free to download, VidMate still receives full-fledged developer support. The app is constantly updated with APKs (android package kit) and, in fact, a brand-new has recently arrived. Everyone can read all that there is to know about the new update here. We previously talked about how online video streaming platforms are taking over the entertainment industry and that cable companies are going bankrupt. Podcasts are considered to be the “new age media” and their format makes them perfect to listen while on the way to work or school. As everyone can probably tell by now, VidMate can download podcasts without any problems. To top it all off, there is also a trick to reduce the size of podcasts so that VidMate users can download more files than usual. The trick is to use the app’s built-in MP3 converter and in order to only download the audio from podcasts and the video footage as well. The video footage doesn’t matter that much in podcasts and since this type of videos lasts for up to two hours, they can be quite big in size. The last thing that we want to mention about VidMate is that even though this is a free to download app, it still offers a premium user experience that is paired with a user friendly and intuitive UI (user interface) which can be used by anyone.